1-RageCams Designed 9 volt operated ir illuminator with 2 velcro strips. IR sensor automatically turns on when light levels drop to appx 2 lux. You can simply cover the illuminator sensor to keep it on even in better lighting if required, but not many people want that. 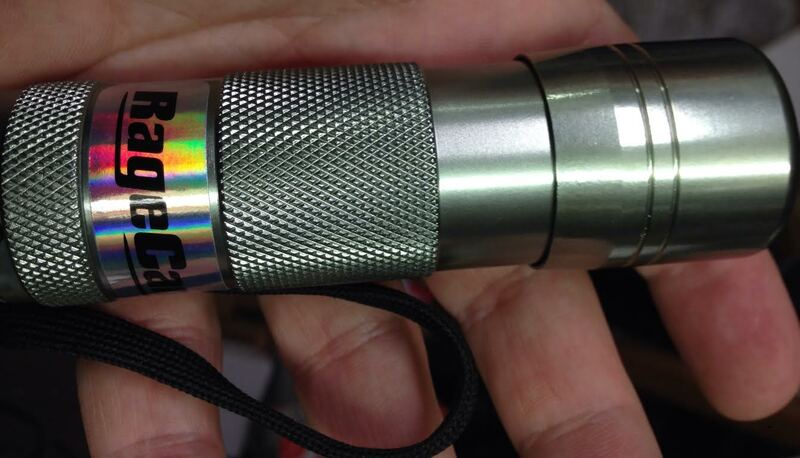 1 of a kind Custom infrared illuminator for use with the gopro hero cameras. 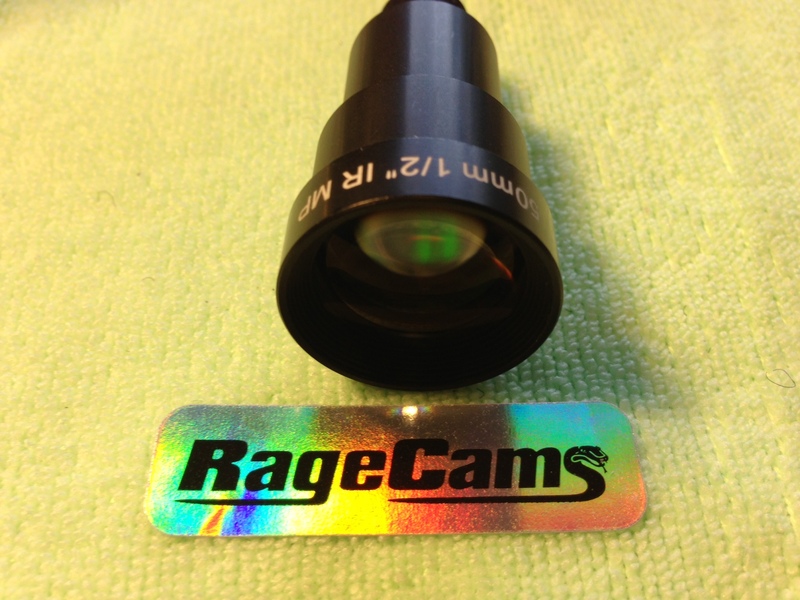 This push on ir fits all gopro cameras that use the wide lens, or RageCams IR lens. 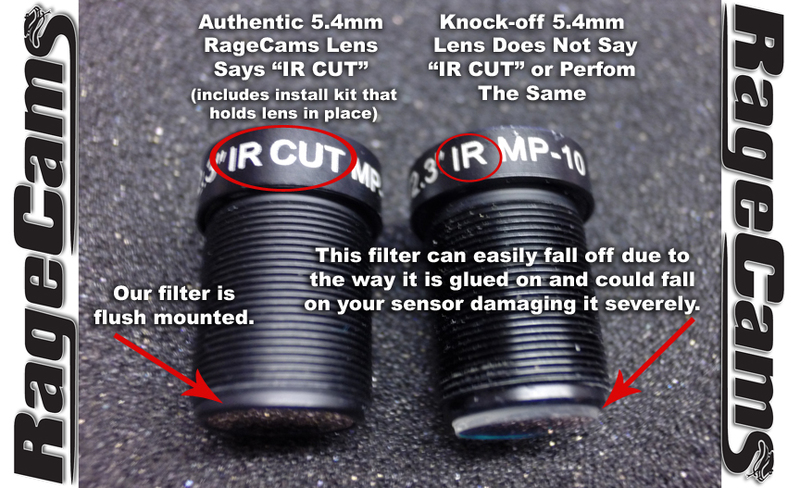 Please note: You will need an IR sensitive lens for this to work! will not work as pictured & fit around some of our wider lenses due to the diameter size. Please ask if your lens is compatible before ordering, Thanks.